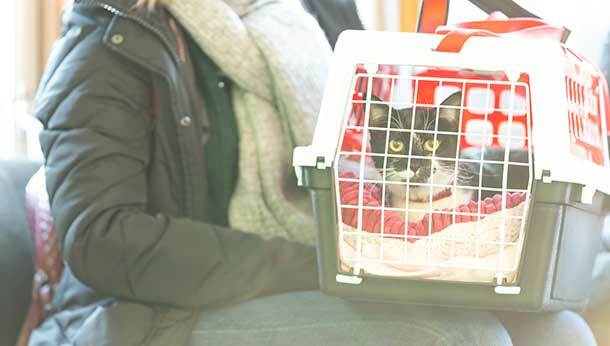 On behalf of our team we would like to extend a warm welcome to you, your family and your pet. Berry House has been a known and respected name in the area for over 50 years. 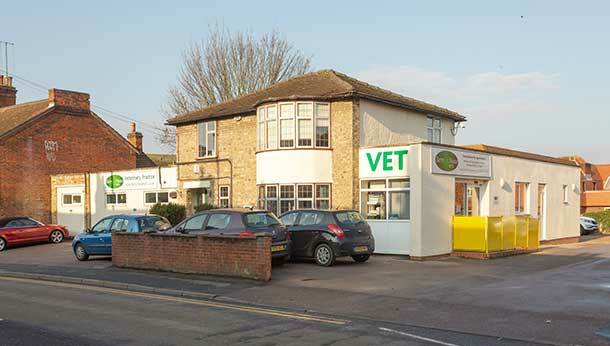 Our main veterinary surgery is in the heart of Hitchin Town, providing animal care to town residents and those in the surrounding countryside. We also have a branch surgery in the town of Shefford. 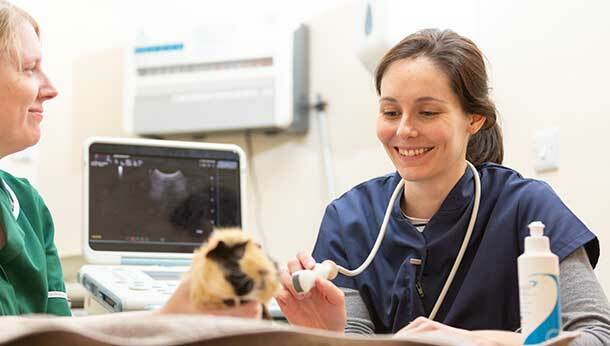 Our caring and compassionate team aim to offer the highest quality of animal care, utilising our superb facilities, which include in-house diagnostics, ultrasound and radiology. 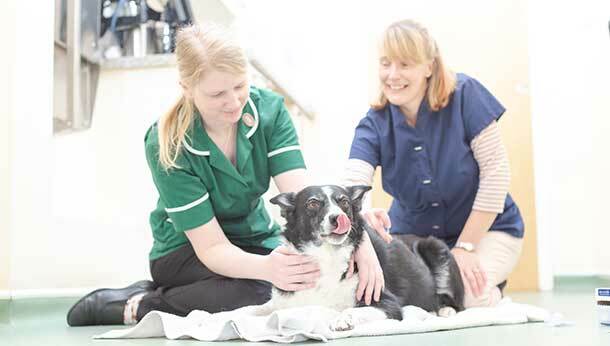 Our pledge is to provide 'Exceptional, compassionate veterinary care'. 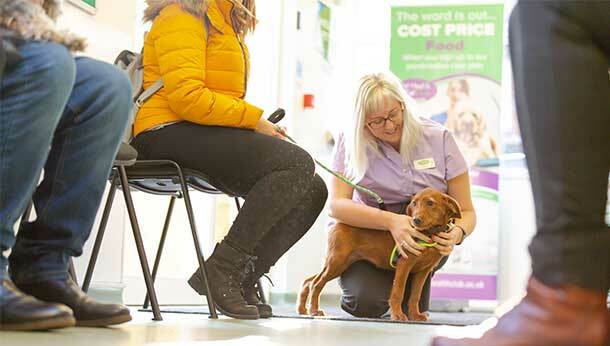 As well as caring for your pet when injured or ill, we very much like to encourage preventative measures, such as regular vaccinations, worming etc. 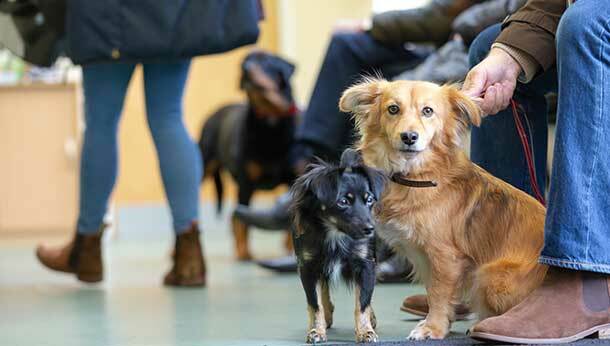 We do so, by offering an annual healthy pet scheme known as our VIP scheme.